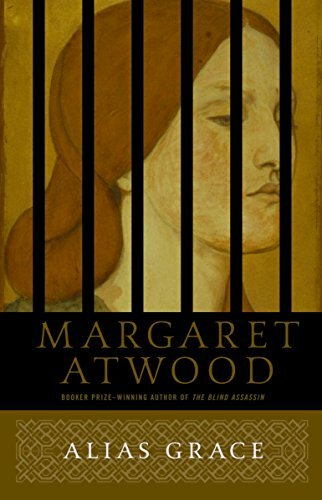 Slate tells me that Sarah Polley is adapting Margaret Atwood's 1996 novel Alias Grace into a six-hour-long miniseries for Netflix. The novel is a fictionalized account of the life of Grace Marks, a Canadian housemaid who was convicted of murder in 1843. That's a pretty hot mix of writer and source material, so I fully expect this will be great (albeit in a super-creepy way).